We adapt to your needs. We custom your water polo stage in Barcelona. We organize friendly water polo matches with teams of your level. Improve the level of your team with masterclass of our coaches. Since our birth in 2013, at WP CAMP we have worked tirelessly to help spreading water polo with our campuses and tournaments. Thanks to our partners in the city of Barcelona and its surroundings, we can now offer you the best water polo experience in our WP CAMP stages. We organize your water polo trip to Barcelona so you can train with teams of your category and enjoy an unforgettable experience in first class facilities. Consult us and improve your water polo with us! WP CAMP prepares your perfect water polo stage in Barcelona! 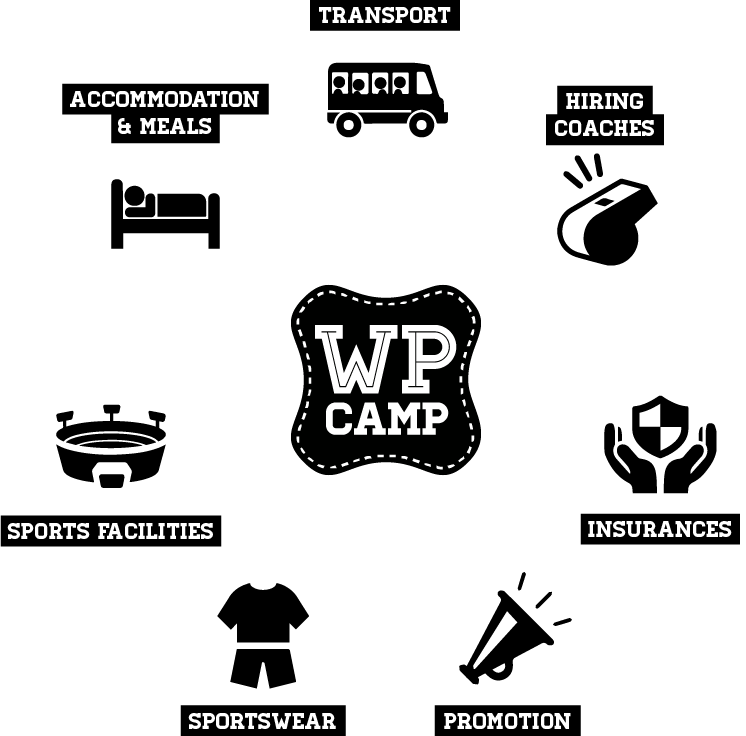 WP CAMP can organize your leisure and tourism activities.